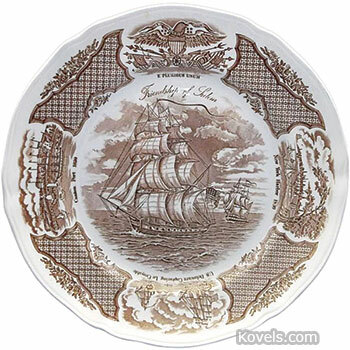 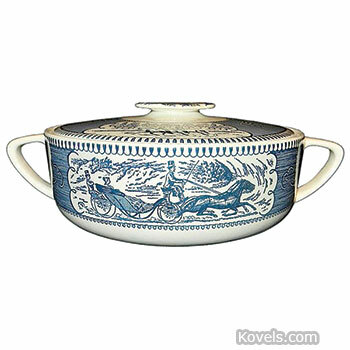 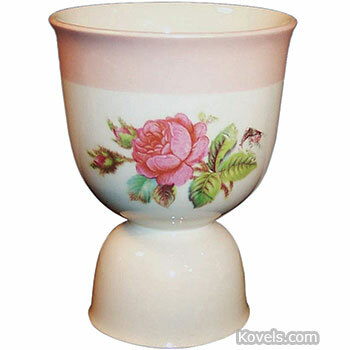 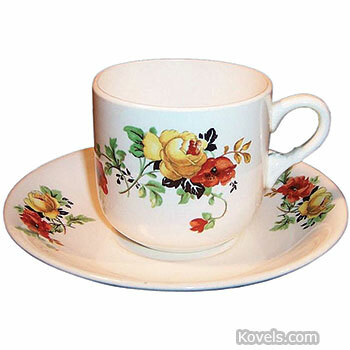 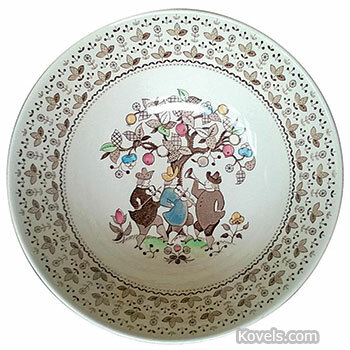 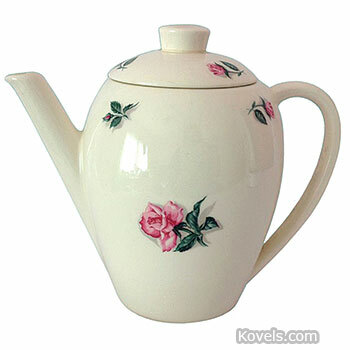 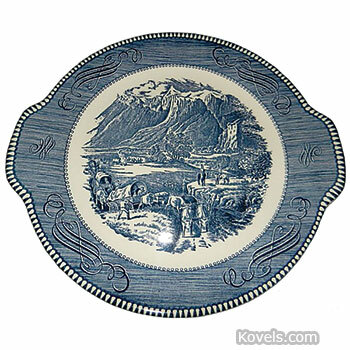 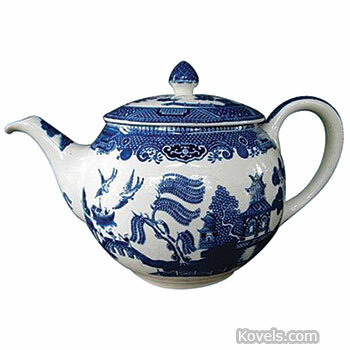 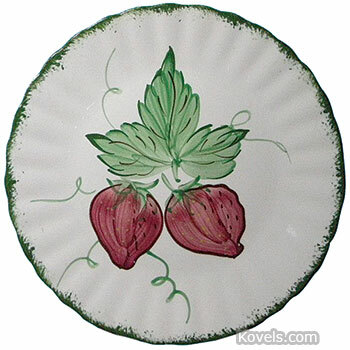 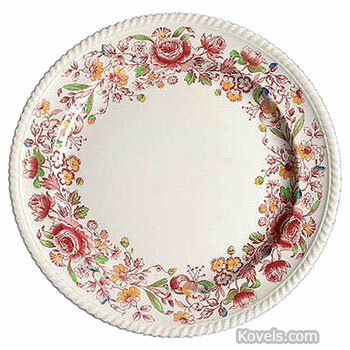 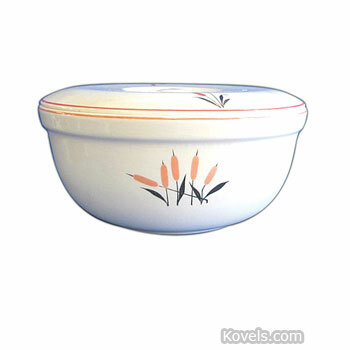 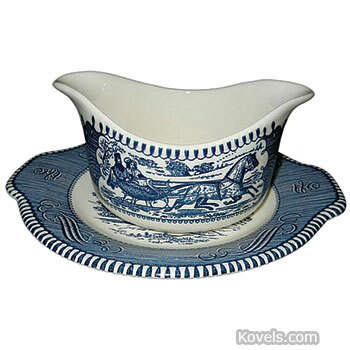 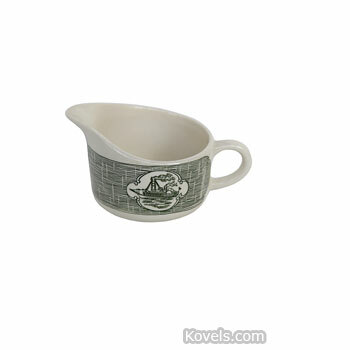 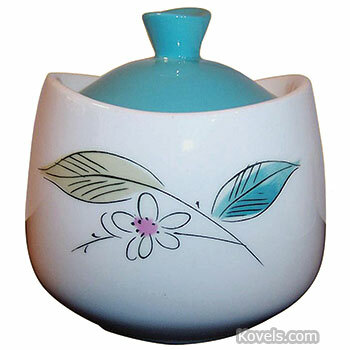 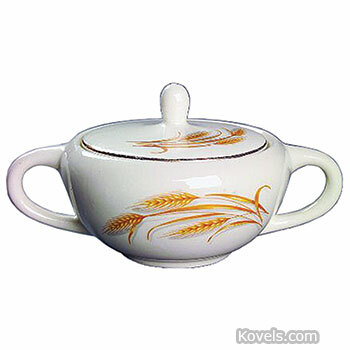 Dinnerware used in the United States from the 1930s through the 1950s is listed here. 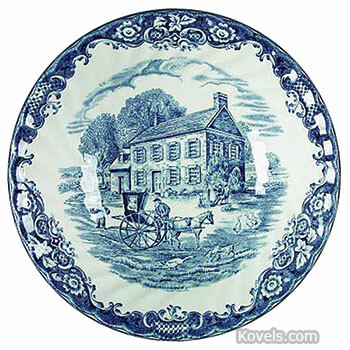 Most was made in potteries in southern Ohio, West Virginia, and California. 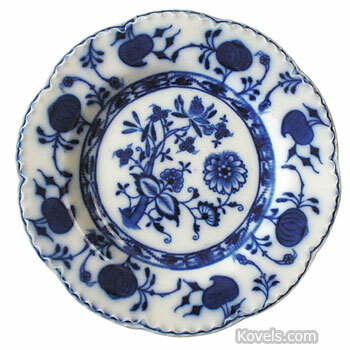 A few patterns were made in Japan, England, and other countries. 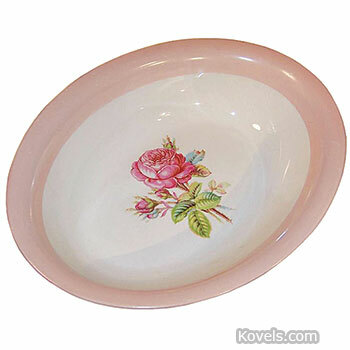 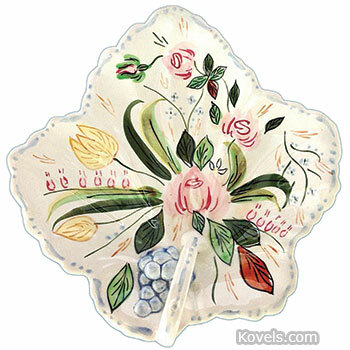 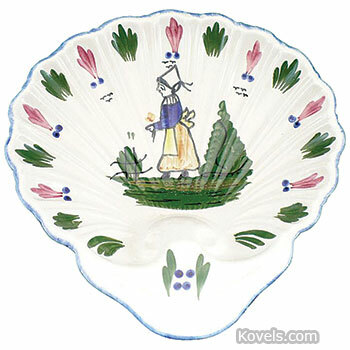 Dishes were sold in gift shops and department stores, or were given away as premiums. 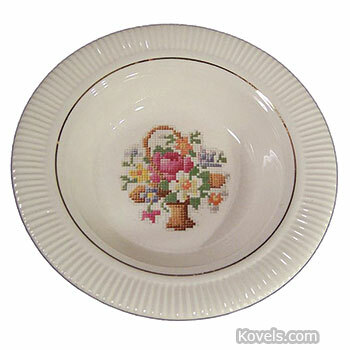 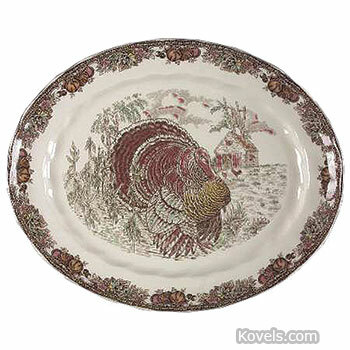 Many of these patterns are listed in this book in their own categories, such as Autumn Leaf, Azalea, Coors, Fiesta, Franciscan, Hall, Harker, Harlequin, Red Wing, Riviera, Russel Wright, Vernon Kilns, Watt, and Willow. 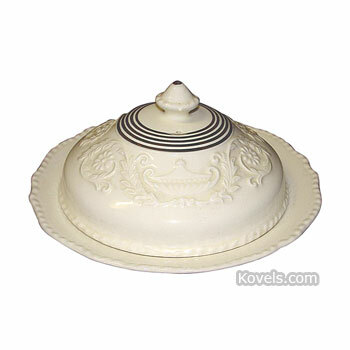 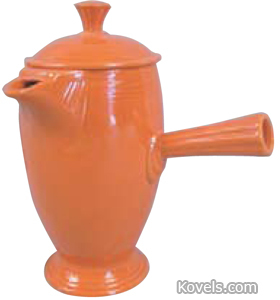 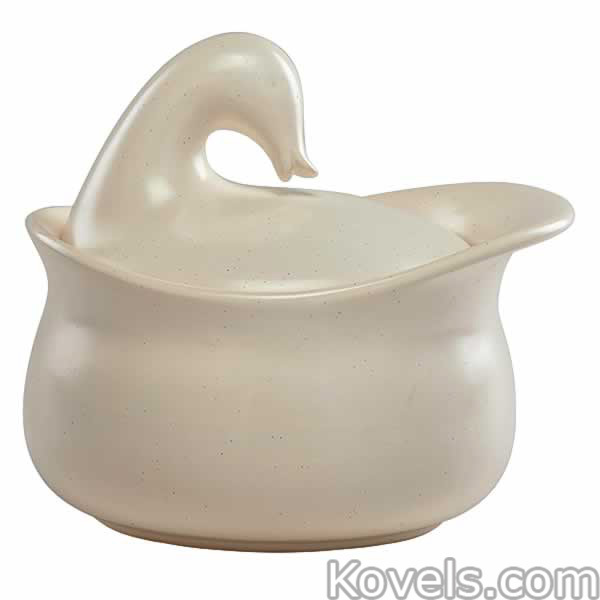 For more prices, go to kovels.com. 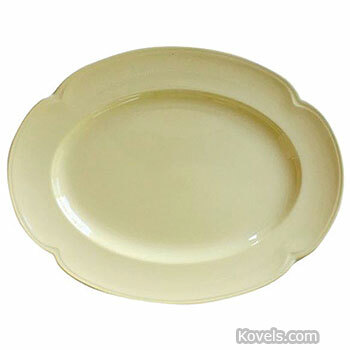 Sets missing a few pieces can be completed through the help of a matching service.